Although Anthony Bourdain wasn’t from Michigan, he was an outspoken fan and supporter of the Motor City. In fact, one of his last projects was “Detroit 1963: Once in a Great City,” a CNN documentary series set to be released this year. 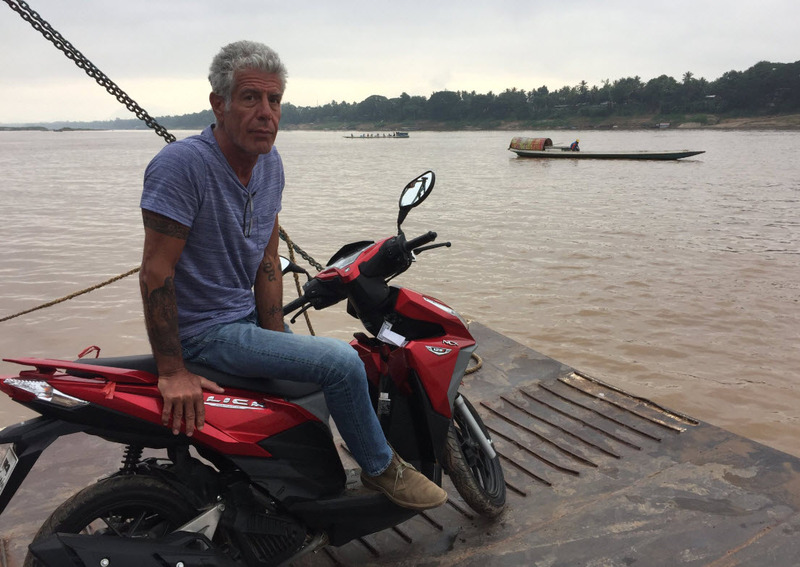 News of the death of Bourdain, who lost his life to suicide on Friday at age 61, hit local residents particularly hard. James Rigato, chef and owner of the Mabel Gray restaurant in Hazel Park, had the chance to meet Bourdain during his book tour last year. Read the rest of my article about Bourdain on The Oakland Press.